It might seem easier to live life in maintenance mode, by a checklist. But, our hearts feel restless because we were made to blossom, not just survive. This longing to live life fully is how God created us as the beloved. 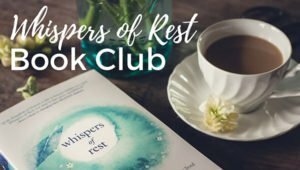 This week in Whispers of Rest book club that is happening in a private FB Group, I’m encouraging friends to hear God call us to radically step into your belovedness today. in your heart and with others. Ready to dream together, friend? 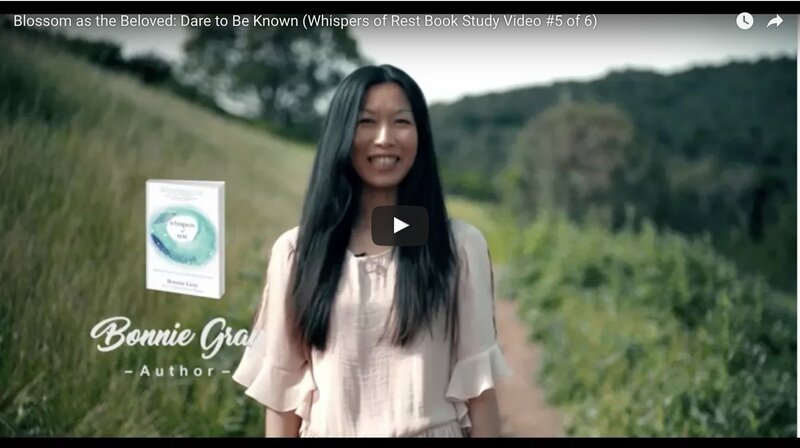 We are stepping into Part Five of my Book Whispers of Rest: Blossom as the Beloved: Dare to Be Known. 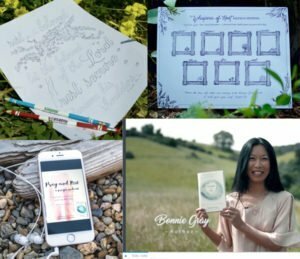 This week’s devotionals inspire you to rejuvenate your passion for life— and rediscover your God-Breathed dreams. God will recover whatever has been lost. You’ll find your passion again! Now, before you dismiss this whole dreaming thing, ‘cuz you feel too tired to dream again, open your heart. God’s dreams for you are God-breathed. As you rest, God will do the renewing. This week’s devos in the book guide you to rest, listen and receive. Today’s Book Club Video #5 happens on my Facebook Page – that is where we will all be commenting and where I will be reading your comments & also replying.